Counter-Strike has been around for ages and has a huge community as well as competitive e-league. So it should be no surprise that over the years the code has been fairly polished and encountering bugs is relatively rare. 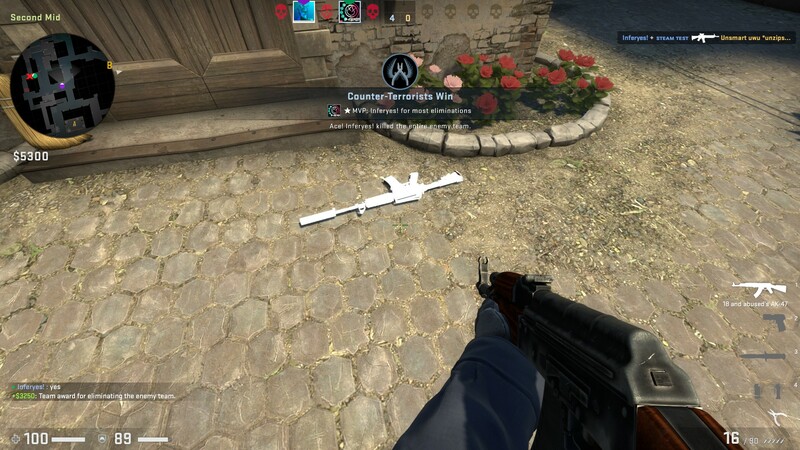 After nearly 2,000 hours logged in CS:GO, this is the first time I had ever encountered a bug like this. 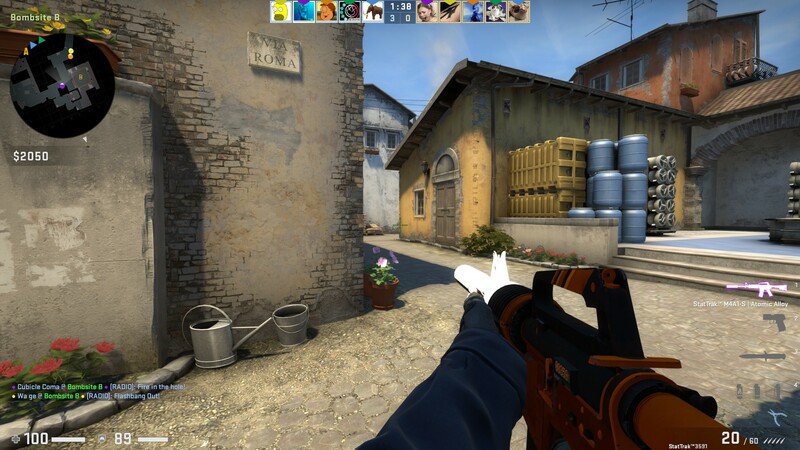 If you’re familiar with the game, you know that weapon skins are a big component of the game so I’m thinking this was a skin issue but it’s definitely not a common issue. Neat. Looking at my history, I seem to fare well on 1v3s and on my best map. 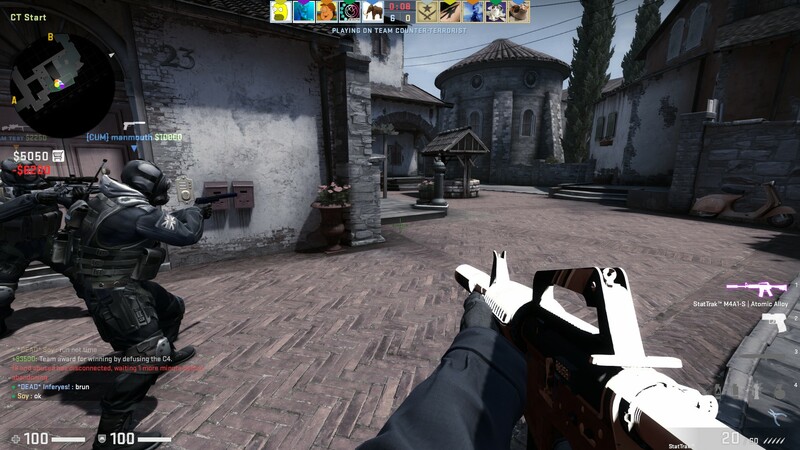 Only thing that could be better was if I had an AK rather than an AWP. Let’s see what happens. Not a whole lot of fancy to this one, 1v3 on CT side and it’s Cache, one of my worst maps. Ignore the terrible spray followed by aiming for the crotch. The ending is a bit amusing though. Hey you, yeah you, draw me like one of your French girls mate. All bish bash bosh like.